Asus has just announced the Pegasus X002, a mobile that carries a quad-core MediaTek processor with 2GB of RAM and 16GB internal storage in a 5-inch IPS display. As mentioned, the Asus Pegasus X002 has a quad-core processor which clocked at 1.5GHz. The storage can be expand through micro SD card. Meanwhile, there's an 8 megapixel rear camera with LED flash and Ultra Picture Quality mode. And for the user who really like to taking selfies, a 5 megapixel front camera is added on the phone for them. The device connectivity support 4G TD-LTE/TD- CDMA, 3G, wifi, and bluetooth. It’s also a Dual-SIM, Dual-Standby smartphone which runs on Android 4.4 KitKat with ZenUI. The battery comes in 2500mAh. 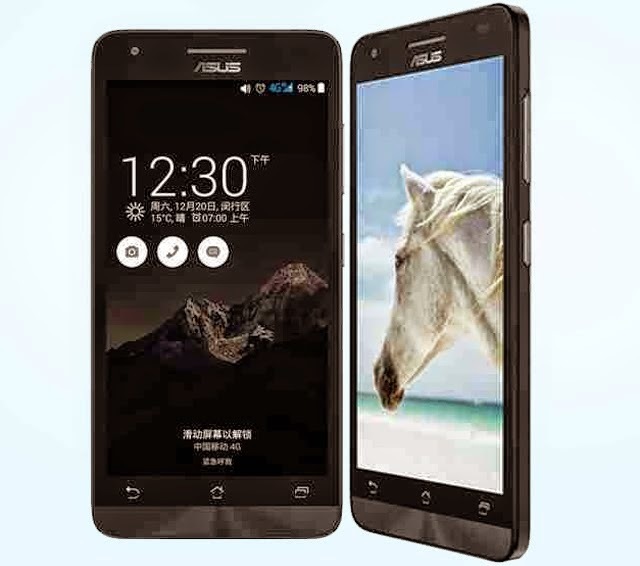 The Asus Pegasus X002 will be sell in China for CNY799 or about ₱5,800.